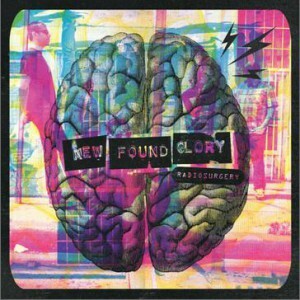 Radiosurgery is the seventh studio album by American rock band New Found Glory. 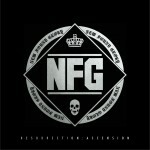 It is scheduled for release on October 4, 2011 through independent label Epitaph Records. 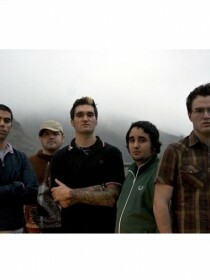 The follow up to Not Without a Fight (2009), the band began writing new material during their stint on the 2010 Honda Civic Tour. After self-producing a set of demos and contacting long-term record producer Neal Avron, the quintet went on to record the album in Avron's home recording studio over a period of three months in 2011. The band set out to write an album that paid homage to classic punk rock records that first inspired them to form a band during the 1990s. 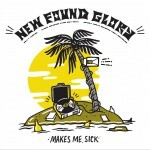 Listening extensively to the likes of early Green Day, Ramones, and Rancid, New Found Glory strove to create a sound that could "bridge the gap" between old and new generations of the genre. The album title is a metaphor, referencing the actual medical procedure radiosurgery. 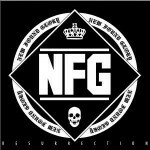 The lyrics were directly inspired by events in the bands personal lives, after one member suffered a long-term relationship breakup. The album was written about the different stages an individual goes through after the separation, including feelings of regret, sadness, insanity and events such as one night stands. The band looked up several brain surgeries, later settling on Radiosurgery, using the idea that instead of using the procedure to remove a tumor from the brain, you could remove memories. The first official single from the album was title track "Radiosurgery", released on August 2.